The Times Square video presentation kicked off Down Syndrome Awareness Month in October. The video presentation was followed by the 20th Annual New York City Buddy Walk® in Central Park. 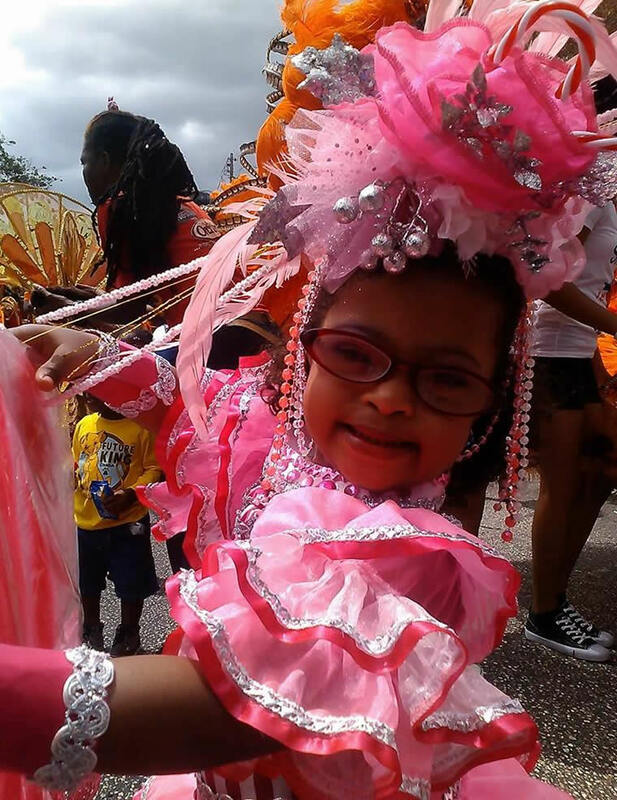 This year, Buddy Walk events will be held in more than 250 cities across the world, including Port of Spain, Trinidad. Locally based Down Syndrome Family Network will be hosting Trinidad’s Buddy Walk on October 19th at the Nelson Mandela Park in St. Clair, Port of Spain. The National Down Syndrome Society is a nonprofit organization with more than 350 affiliates in the United States representing over 400,000 Americans who have Down syndrome. The mission of NDSS is to be the national advocate for the value, acceptance and inclusion of people with Down syndrome. NDSS envisions a world in which all people with Down syndrome have the opportunity to enhance their quality of life, realize their life aspirations, and become valued members of welcoming communities. For more information visit www.ndss.org.